Welcome to the official website of the Law Offices of E. F. Robinson. 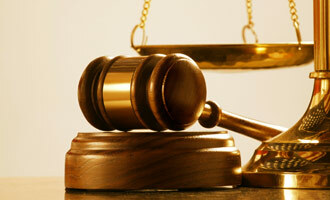 We are primarily plaintiff’s lawyers with law offices in Northern Virginia and Southern Florida. Although loosely confederated both offices combine the talents and experience of highly trained professional attorneys dedicated to making a difference for the “little guy.” Dedication, hard work and dogged determination are the values that we prize which we believe are key ingredients to our success. While the Northern Virginia office focuses primarily on consumer and injury law; the Southern Florida office concentrates on family law and domestic relations. Consumer law encompasses areas of the law that are governed by both state and federal consumer statutes as well as common law fraud, deceit, negligence, conversion and negligence. By contrast, the Southern Florida office deals with consumer law as well as domestic issues or family law as it is known in Florida. Issues such as divorce, separation agreements, custody, visitation, child support, and domestic violence are routinely but professionally handled in the Fort Lauderdale office. 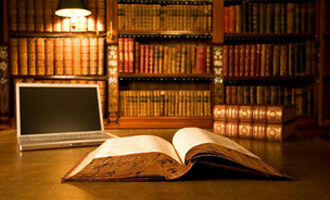 We are plaintiff’s attorneys concentrating in the ever-emerging field of consumer and victim’s rights law. Consumer law encompasses areas governed by both federal and state consumer statutes coupled with the common law actions such as fraud, constructive fraud and other equitable remedies. At the Law Offices of E. F. Robinson we take a different approach. Our approach is client centered which means to us that we are going to provide you with and explain to you your claim in the most detailed fashion possible. 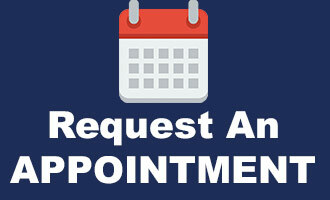 We want you to appreciate the time and effort that we will expend to provide you with our best possible outcome. To provide you, the visitor, with information to better understand your rights we have included some relevant edited sections from the U.S. Government’s Consumer’s Resource Handbook and refer to it as, simply, Consumer Tips.